It's shiny. It goes boom. It's a Steampunk gun for your eyes to appreciate. 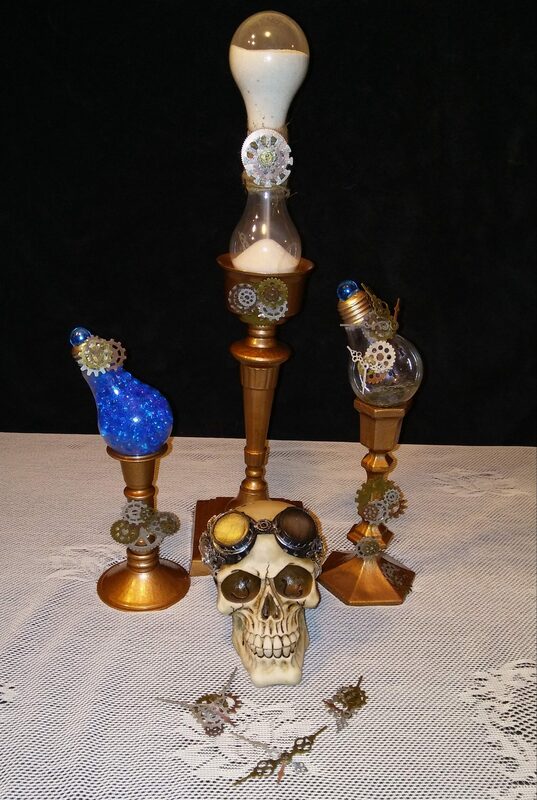 Time is slipping away in this light bulb DIY hourglass.